Are your locks becoming stuck? Do you want that added security? 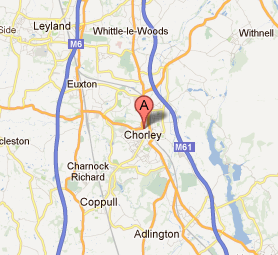 Need a locksmith in Chorley?